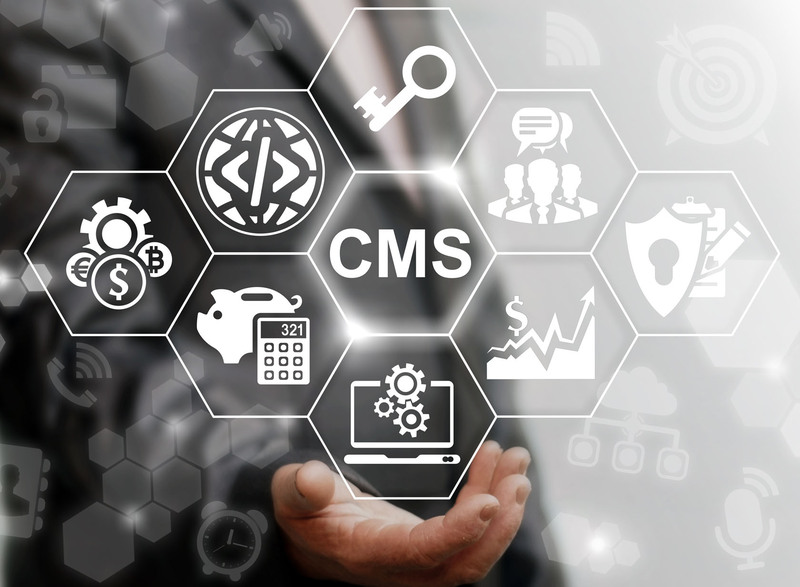 Chances are you’ve heard the term ‘CMS’ thrown around, and you may even have a pretty good idea of what one is, but just to clear up any confusion that may still be out there, let’s break it down in simple terms. CMS stands for content management system. It is essentially a tool to make designing, managing and publishing a website more user-friendly. Why is this important? Because it allows you to make changes to your website without having to employ a web developer. Paying for the initial build of a website is costly enough, so who wants to pay every time you want to make a simple change or update your site? Adding company news, updating team member pages, changing images, adding new products, changing prices – the list goes on! Sometimes you may prefer to use an external company if there is an element of design or copywriting involved which you may prefer marketing specialists to do for you (as many of our clients do), but there are also times where you may be better off doing the work yourself, and it’s always good to have that option. Even if you don’t think you’ll actually use a CMS, it’s still a good thing to have. A CMS essentially gives you the keys to your website. If you owned a building that you didn’t actually plan on personally using, you’d still want to have a set of keys wouldn’t you? If there comes a time when you want to bring a different company in to work on your web or if you need to make an emergency alteration, you don’t want to find yourself under the thumb of any other company. Every one of the bespoke websites we build at Prime Creative use a CMS. We want our clients to come to us because they love our work, not because they’re stuck with us. We have our own bespoke Prime Creative CMS, and we can also work with clients on other platforms such as Magento and WordPress. Not only do we build our websites with a CMS, but we also offer our clients training to give them the skills and confidence they need to manage their own sites if they wish. We’ve had many clients come to us with horror stories of companies luring clients in with cheap website quotes and holding the websites ransom once the client is fully invested. The moral of the story – even if you don’t choose Prime Creative for your next website, we strongly urge you to make sure that the company you choose will give you access to a CMS.